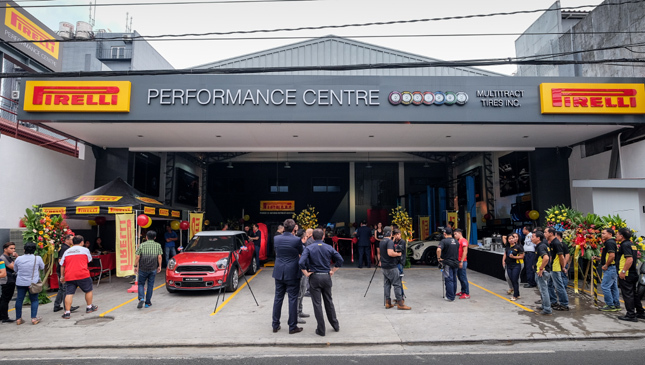 Italian premium tire brand Pirelli, more popularly known as the official tire supplier for the Formula 1 World Championship, has finally set up shop in the Philippines, with the opening of its first Performance Center along Kamuning road in Quezon City. The establishment features a wide range of services from tire mounting and dismounting, to balancing and suspension toe and camber alignment, among others. 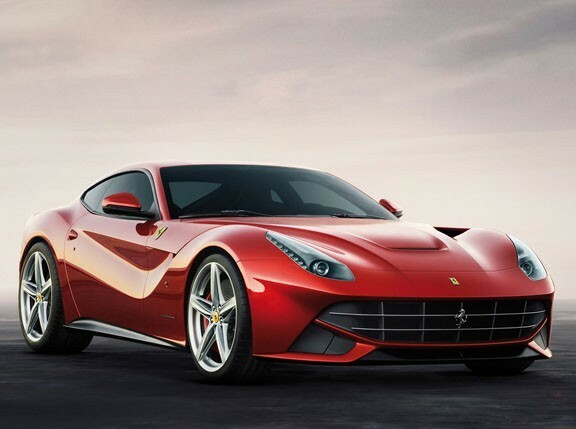 Pirelli’s current tire line-up for premium passenger cars and SUVs, such as the Cinturato and the Scorpion, are now available to its clientele as well. "The Pirelli Performance Center was conceived to provide you with premium service for your vehicles. 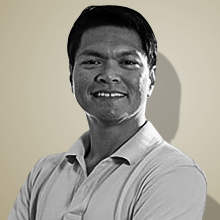 That is why we have a team made up of well-trained technicians, using top-notch equipment, to provide you with excellent service and a unique experience," says Robert So, managing director of Multitract Tires, Inc., the distributor of Pirelli passenger car rubber in the country. Along with the tire-service related machinery and facilities, the shop also houses a comfortable customer lounge complete with Pirelli brand shout-outs to its current association with F1. 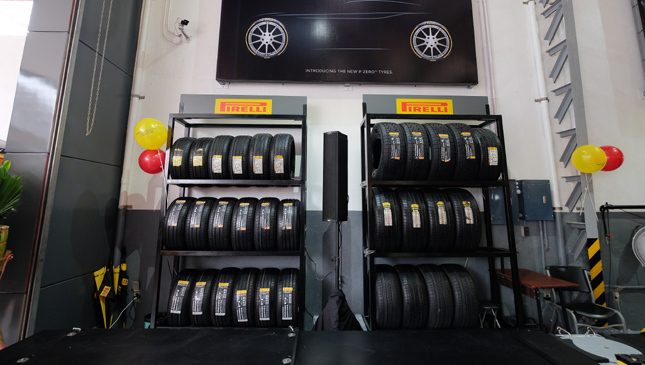 Pirelli Southeast Asia managing director Aleksandar Gramatikov put emphasis on the customers' importance to the brand. "What you get is the Pirelli experience. What you see here is not just a tire shop. We brought the Pirelli Performance Center to the Philippines to change the concept of tire changing and all the services associated with it. You get into the Pirelli world just by changing the tires," he says. 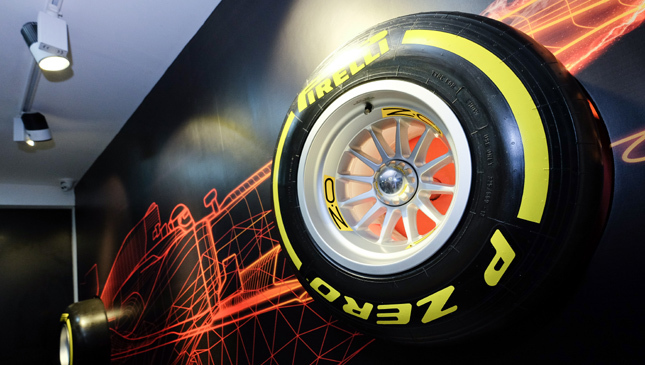 Along with the formal opening of the shop, Pirelli took the opportunity to launch two premium product lines for its customers: the Asia-Pacific-only Pirelli Dragon Sport, which is motorsport-inspired and designed for the specific conditions of the region, and the top-of-the-line P Zero range, which targets the original equipment market and is dedicated to sports cars and premium sedans. Pirelli Performance Center shops are slated to reach Cebu and Mindanao in the next few months as well, with at least five centers operating by 2017. 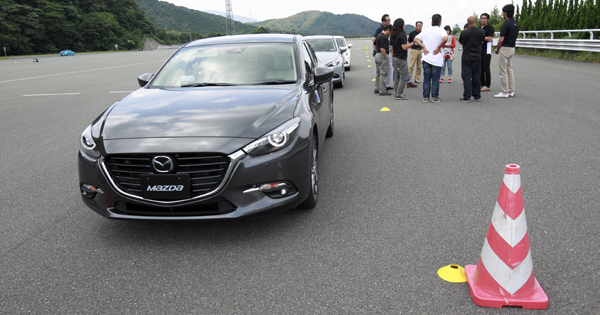 So, fancy leveling up your driving experience? If you’re one of the customers to avail of services or purchase tires from the Pirelli Performance Center before August 20, you'll get a chance to watch the Singapore Grand Prix live, too. Perhaps it’s time to drop by and feel the Pirelli way for a change?